Crop Hail Insurance covers losses directly resulting from hail, fire, lightening, collision and upset during transit of the crop, vandalism/malicious mischief, and in some crops, wind, for an additional amount of premium. 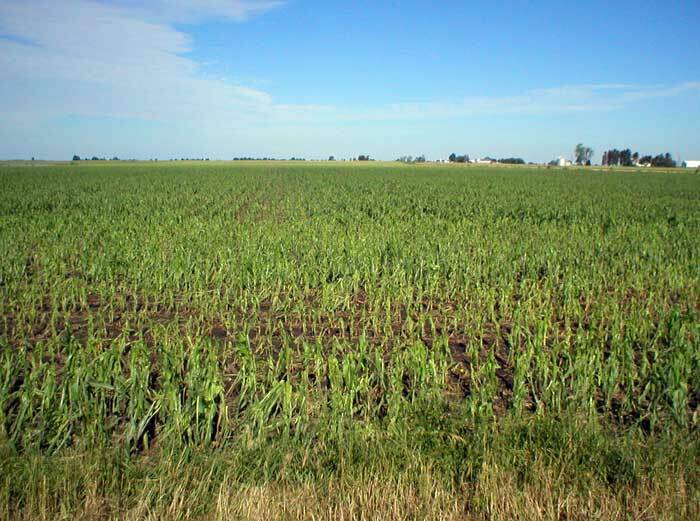 Crop Hail does not cover drought, flooding, freezing, frost, or other causes of loss not specifically named in the policy or its endorsements. Our Crop Hail Insurance covers numerous crops and offers a variety of coverages through our specific coverage endorsements. For availability in your state, please contact one of our agents using our Agent Locator in the top menu.